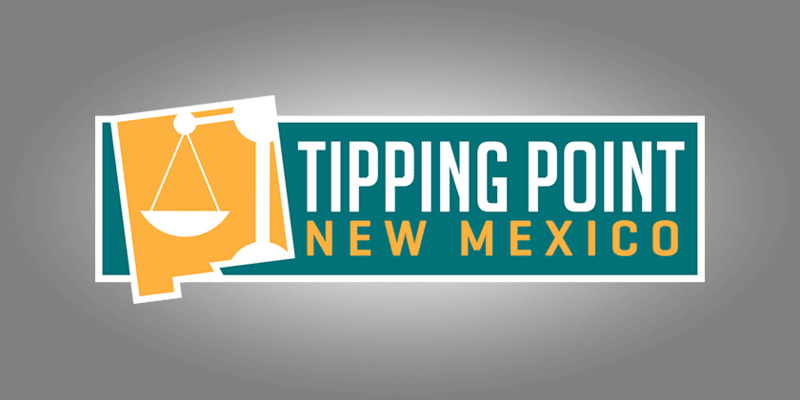 Welcome to the May 12, 2017 Rio Grande Foundation weekly radio program Tipping Point! 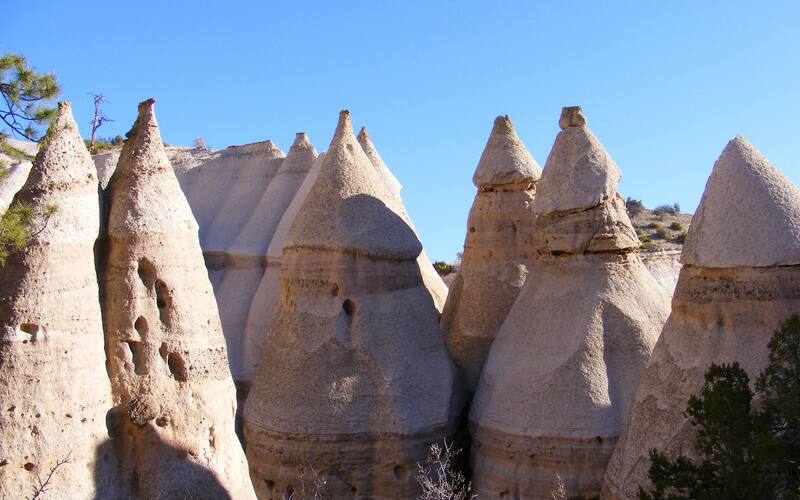 Paul Gessing interviews Elisa Martinez of the New Mexico Alliance for Life. Martinez and Gessing are both Catholics and they address an array of issues involving the Church’s politics and its activism on issues like pre-K and the soda tax, but its relative lack of action on certain life issues.